Kybella is the sole FDA-approved injectable treatment that eliminates moderate to severe submental fat, otherwise known as a double chin. AVA Rejuvenation is proud to offer this cosmetic treatment to improve their patients’ profiles. Some people have dealt with a double chin their whole life, others notice it develop over the years. Regardless of the timeline, submental fullness is often a sore point for patients. Almaden Valley Aesthetics is here to guide current and prospective patients in San Jose, CA who are ready to take the next step in eradicating their double chins. Submental fullness is not gender specific. Men and women are both plagued by double chins for various reasons. One of the primary causes of submental fullness at any age is weight gain. AVA’s Aesthetic Nurse Specialists enjoy helping patients at AVA Rejuvenation explore how Kybella can work for them. Unfortunately, genetics and aging are two unavoidable factors that can also cause double chin. Regardless of the cause, our experienced staff will explain how fat cells under the chin can be permanently elimated with Kybella. Deoxycholic acid helps the body break down and absorb dietary fat. Kybella is a synthetic version of deoxycholic acid that permanently destroys targeted fat cells. Since fat cells are no longer able to accumulate or store fat, once a patient’s personal aesthetic goal is met, they usually need no further treatment. A custom treatment plan is developed according to the amount of fat under the chin and the patient’s aesthetic goals. Deb Gadzikowski and Brenda Blay are our Aesthetic Nurse Specialists who meet the needs of our patients with compassion. Ms. Gadzikowski and Ms. Blay are able to complete a round of injections in about 15-20 minutes. Injections are done monthly, up to six times, depending on the patient’s profile and distribution of fat. 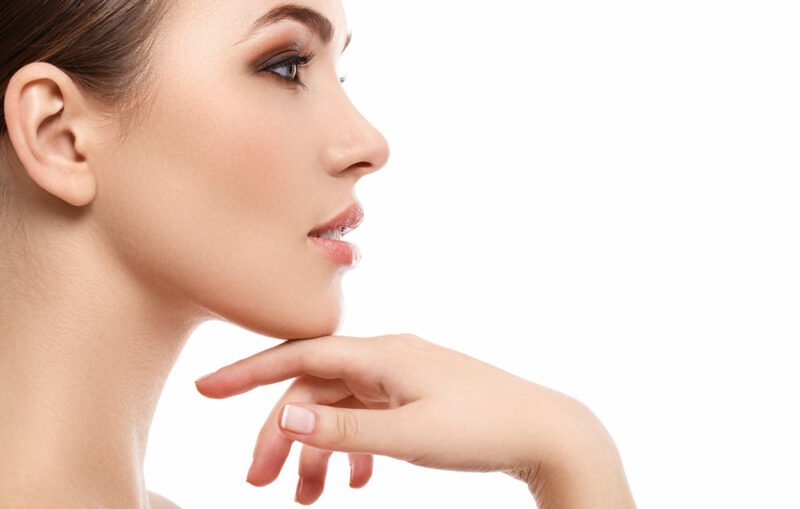 Patients can trust Dr. Blay and the professional staff at AVA Rejuvenation for facial rejuvenation services, including the elimination of submental fat. A consultation can help answer questions about treatment and determine if Kybella is the best option for getting rid of that unwanted double chin.